Bakes, Bikes and Boys: A walk is always better with cake! A walk is always better with cake! I didn't need to be asked twice when BritMums asked if I would like to join the #betterwith cake project! We were planning to walk up a local fell on Easter Sunday to roll Easter Eggs so what better place to eat cake than on top of the fells. It was quite a misty day and we hoped that as we climbed higher that we would get through the fog but unfortunately this time it didn't happen. There were patches where the fog wasn't quite as bad and we could see more than a few feet in front of us but the majority of the walk was in the fog. Walking in such dismal weather really gave us an appetite and we were all ready for a cake when we reached the top. William was the first to tuck in with the cherry bakewells whereas Luke had one of the French Fancies. After cake, Luke rolled his Easter egg on a slight slope, luckily it didn't roll too far and we were able to share it. Luke's was the only egg to stay intact in the bag, William's got slightly crushed and so we couldn't roll it. We all felt better after eating the cakes and chocolate and on the way down the fog finally started to lift and it brightened up a bit. I'm sure it's because we had some cake!! 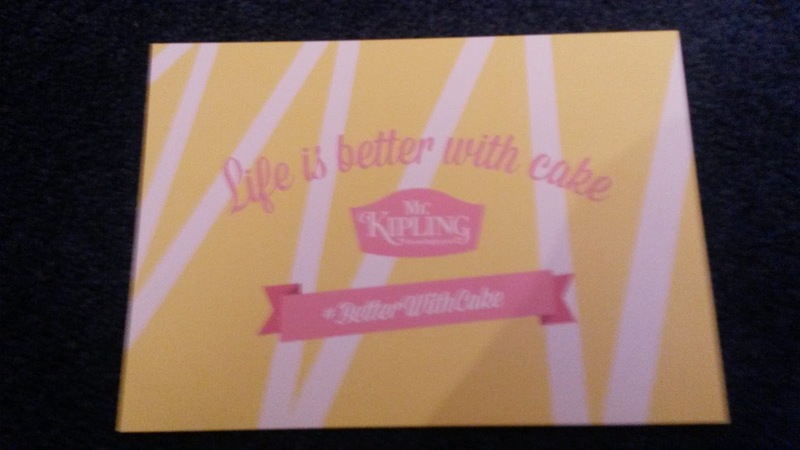 This post is an entry for #betterwithcake Linky Challenge, sponsored by Mr Kipling. Learn more at https://www.facebook.com/mrkiplingcakes.